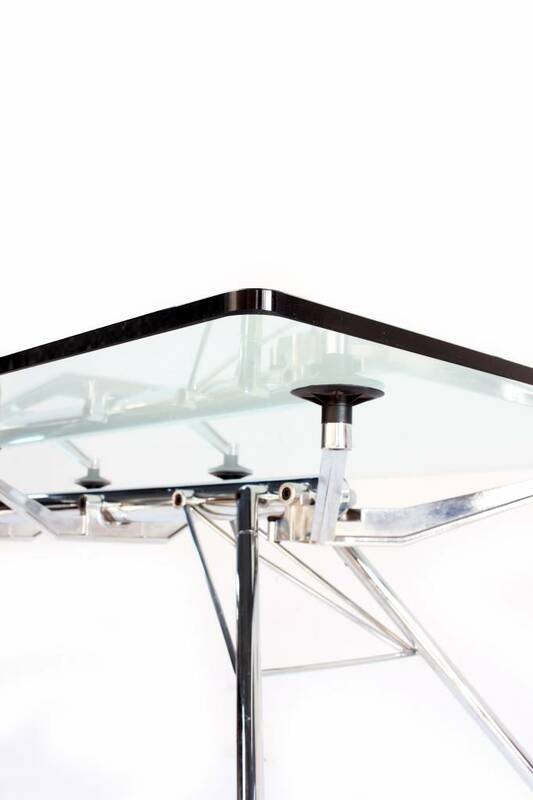 Norman Foster originally designed this beautiful table as a desk and conference table in his own office in London. 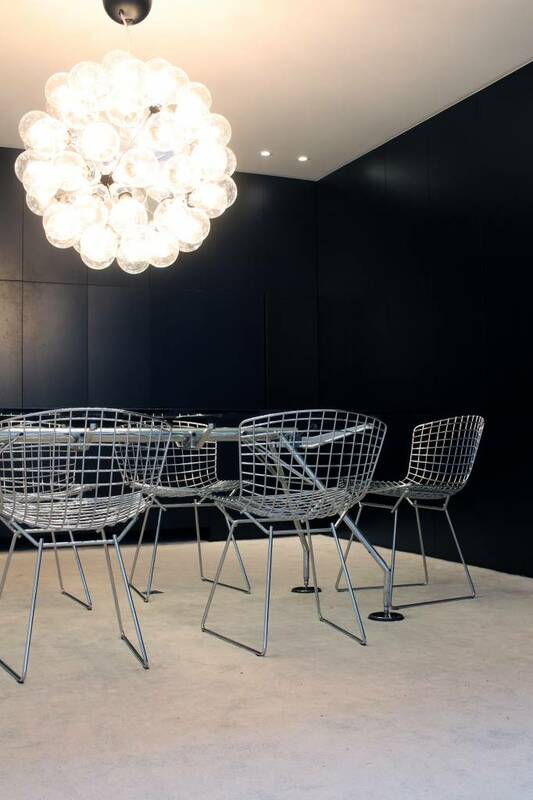 Soon he was discovered as a class full table for contemporary timeless interiors. 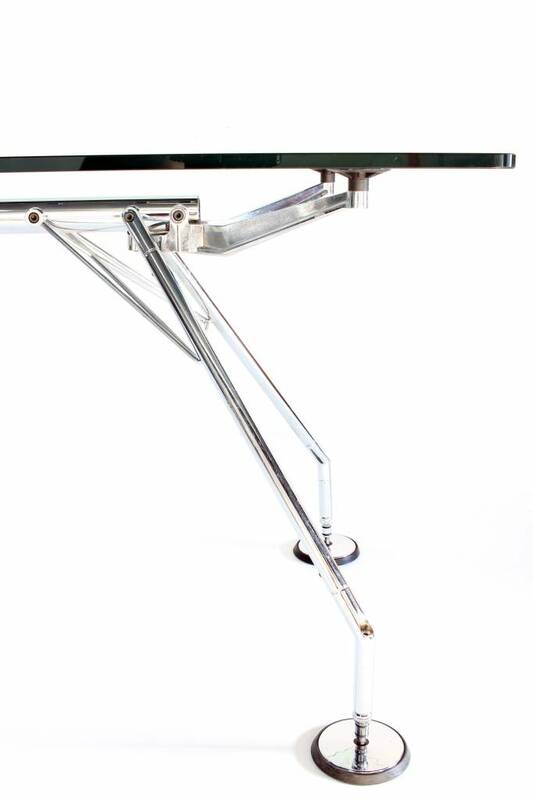 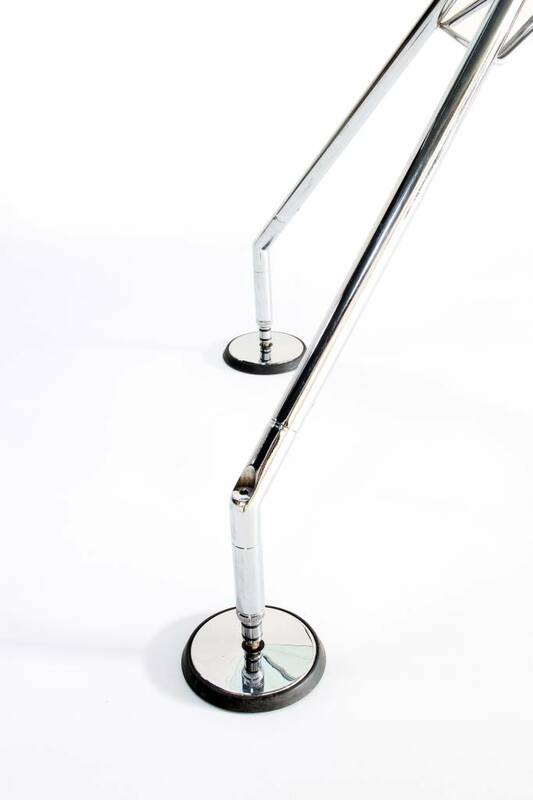 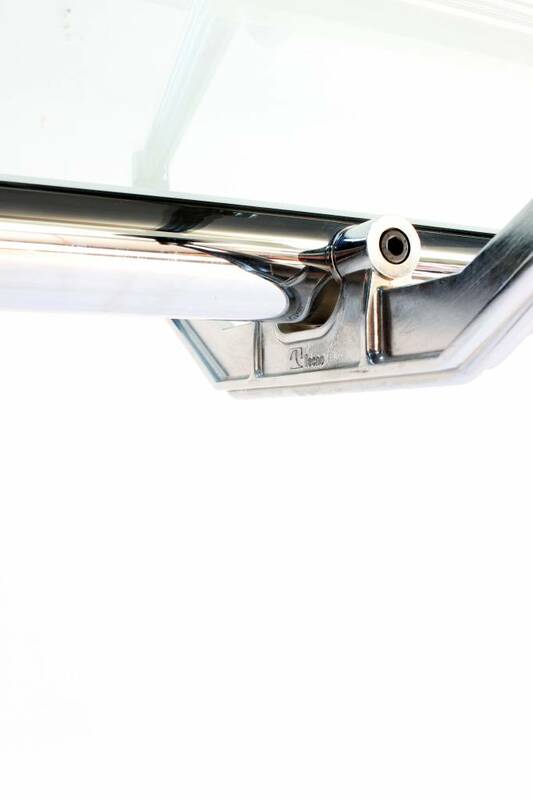 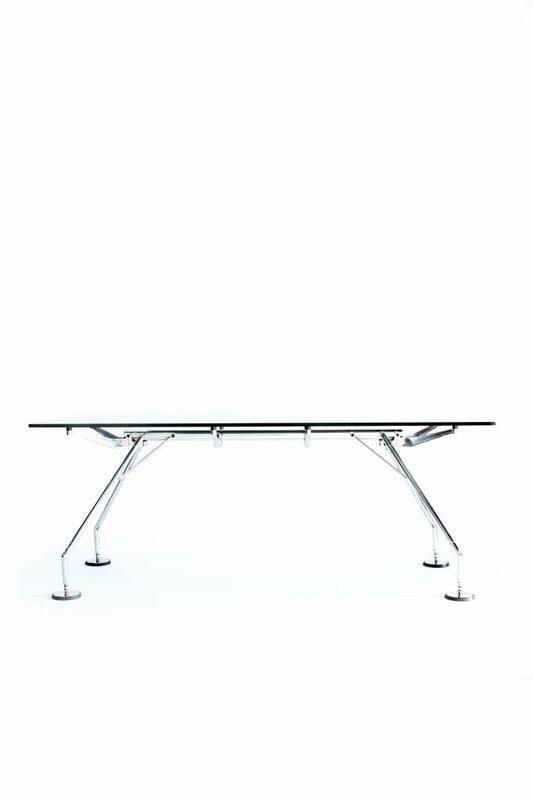 The Norman Foster Nomos table was released at Tecno Italy. 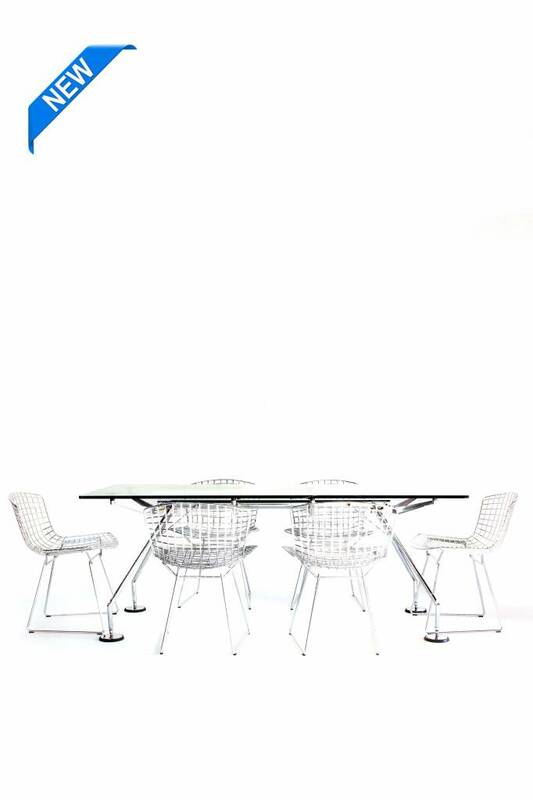 Italian Tecno furniture has been around since 1953.